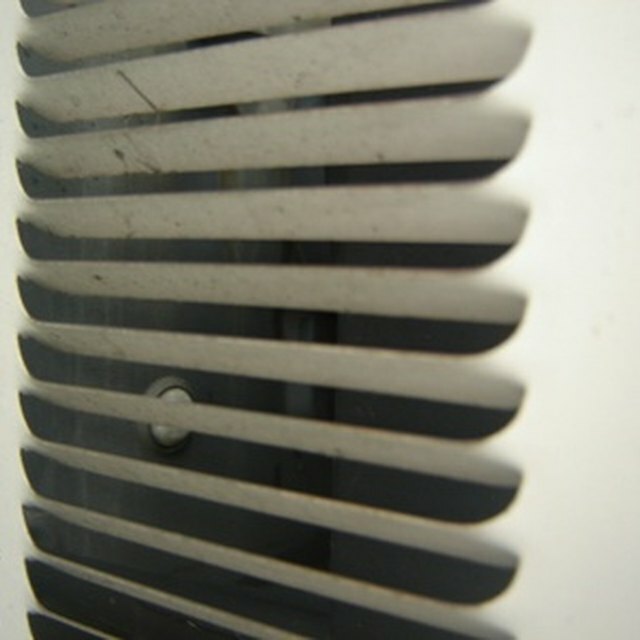 As air conditioning (AC) systems have grown in popularity, so have the well-known problems with AC units freezing. While the source of this freezing can be a number of issues, the fact that your AC unit isn't blowing cool air when you need it to can create quite a problem. By learning a few basic principles of AC maintenance, you can avoid and AC freeze and know what to do when it does happens. Ice build-up on AC units can stop them from functioning. Turn off the AC unit. The only way to safely remove the ice from the unit is to allow it to thaw. From your electrical panel, you should turn off the breaker to the unit. Be sure to use a tarp or plastic sheet to collect the water as it melts. This process should take approximately 24 hours. Ensure that your filters are clean. Filters should be changed every 3 months or as outlined by the filter manufacturer. These filters are fairly inexpensive and can be found at your local hardware store or home improvement warehouse. Verify that both the interior and exterior fans are operating when the unit is turned on. This can be verified through visual inspection. Never insert any foreign objects into your AC unit. Clean the cooling fins. Both the interior and exterior unit have cooling fins that must be clean for proper performance The exterior unit can be cleaned with a water hose. Ensure that all grass and plants are a properly trimmed to allow airflow around the unit Use an air hose or shop vacuum to clean the interior unit. Use a flashlight to inspect. If you can see light through the fins, they are clean. Have a professional check the coolant level. While cleaning and thawing solve many of the problems with frozen AC units, often the root of the problem is low coolant level. Current laws dictate that coolant should be installed by a licensed professional. Panisonic: Why is my Air Conditioner Producing Ice?